A pharmacy with a modern twist. Prepare pre-packaged blister cards for LTC facilities including, assisted living facilities, board and cares, congregate homes, and skilled nursing facilities. Provide home infusion services including antibiotic and hydration therapies. Prepare sterile, high quality IV preparations in accordance with USP <797> Guidelines. Custom made compounds for each individual’s needs. Alina Greenberg, Pharm.D. began her career as a retail pharmacist after earning her degree from Massachusetts College of Pharmacy and Health Sciences – Boston. 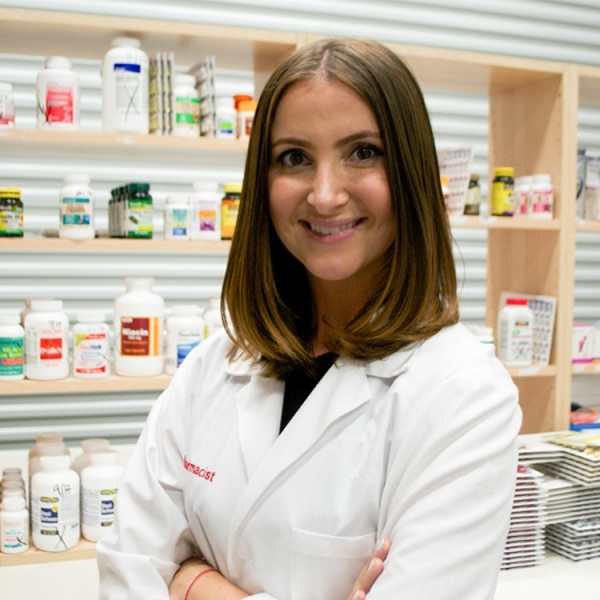 After a few years of retail pharmacy experience, she opened SCRIPTS Pharmacy, a closed-door pharmacy to provide full services for a variety of specialized treatments.